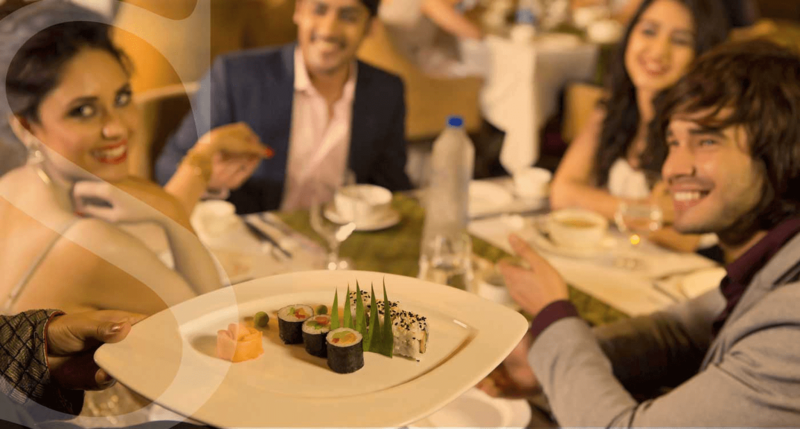 DINING SO MEMORABLE is our F&B loyalty program especially designed to give benefits to our loyal guests who visit us again and again and this repeat visit is the result of guest experience and guest satisfaction. 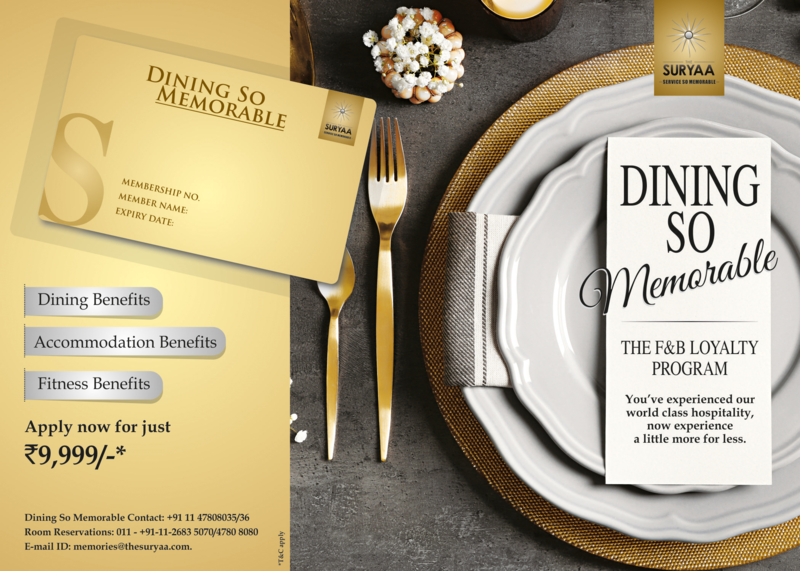 DINING SO MEMORABLE membership offers you valuable accommodation, dining discounts and a host of leisure benefits. 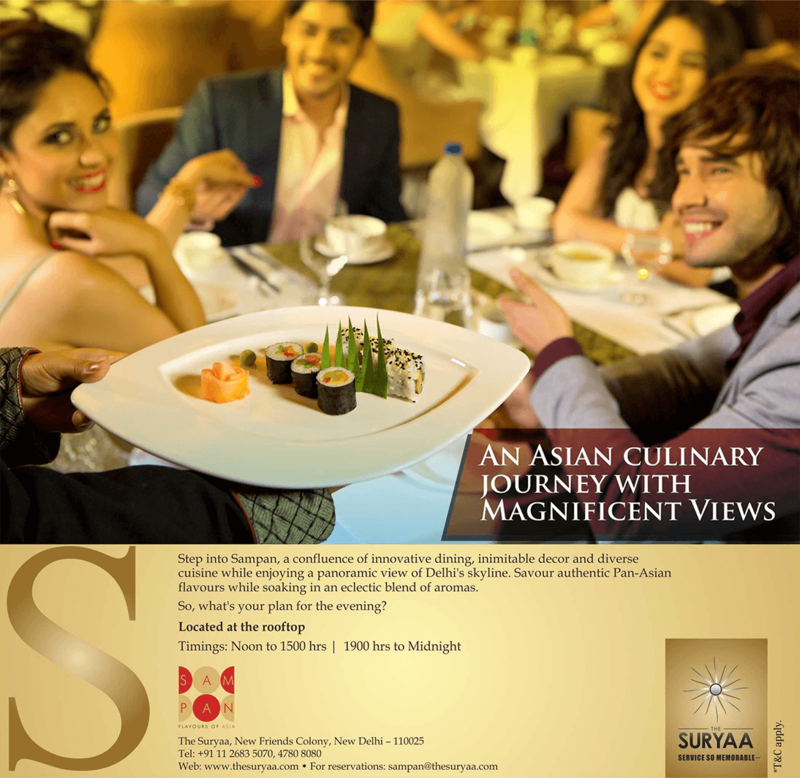 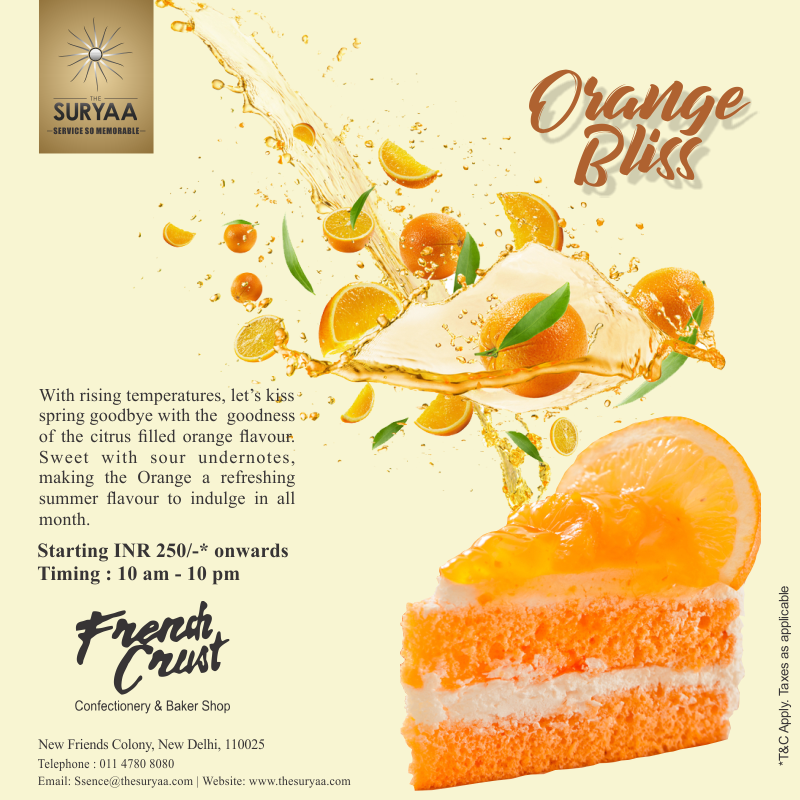 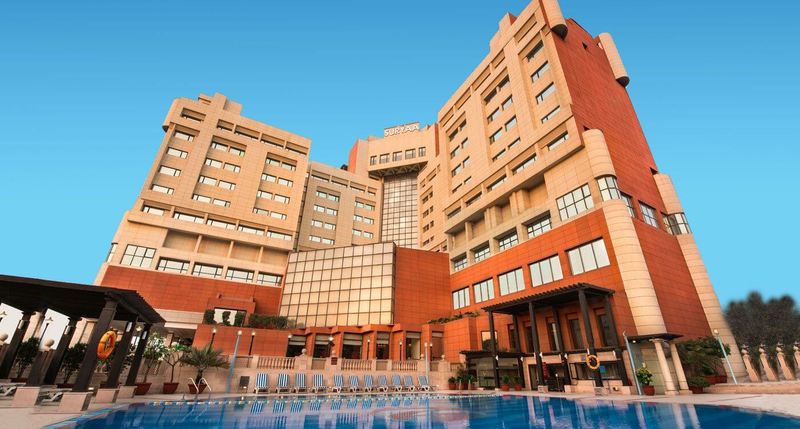 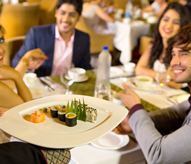 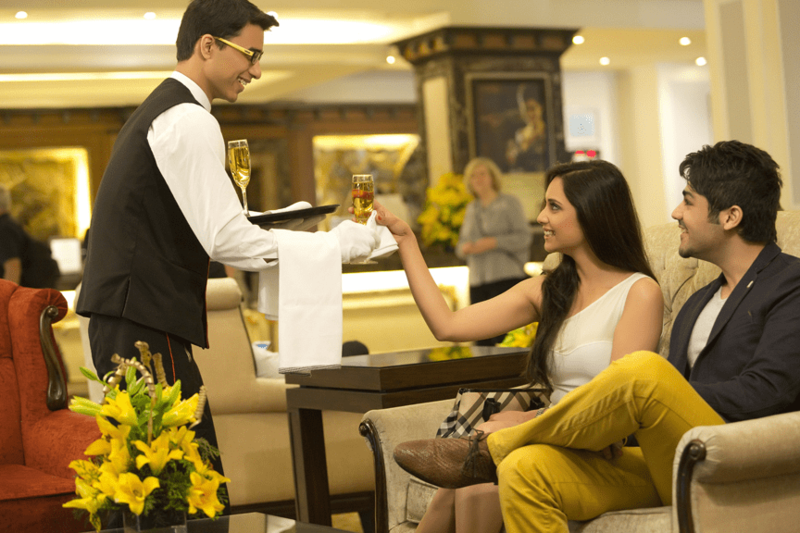 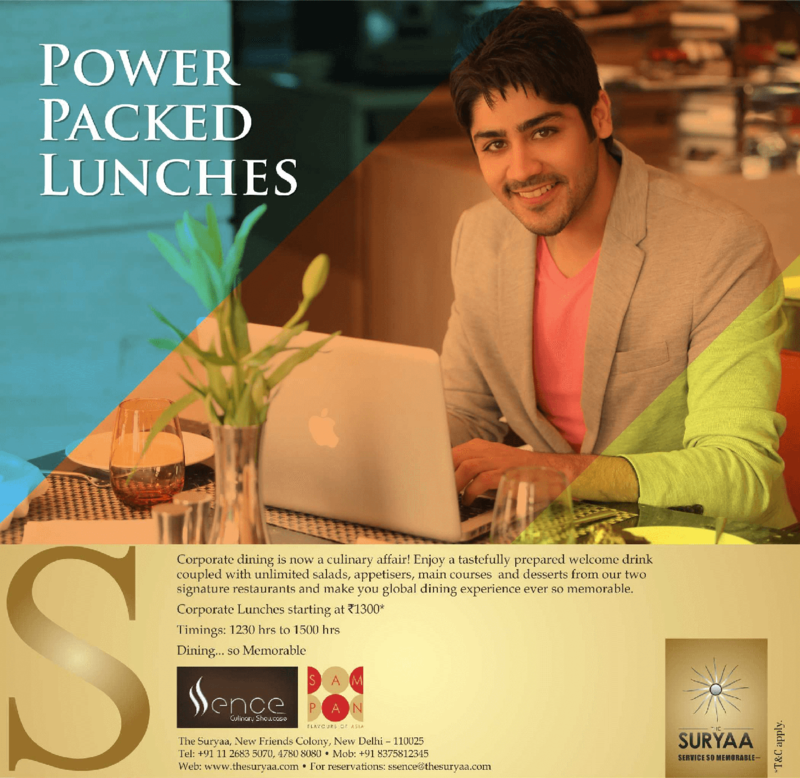 As a member of the DINING SO MEMORABLE, you are entitled to avail exciting benefits and privileges throughout the year at The Suryaa, New Delhi. 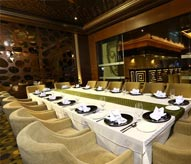 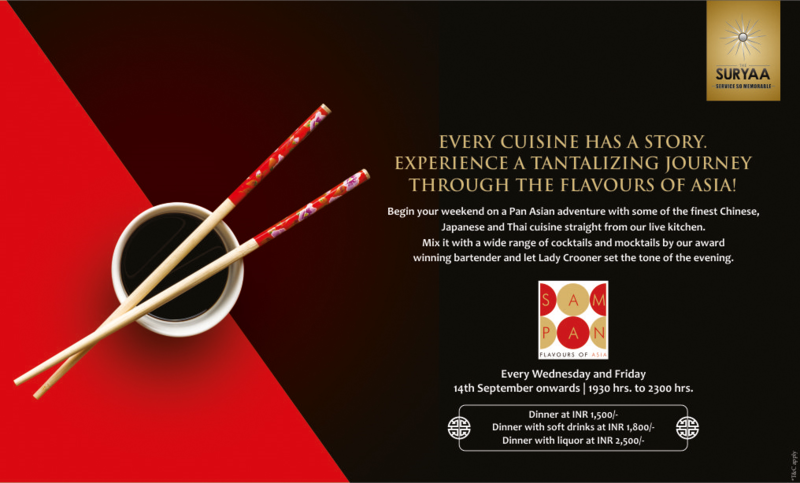 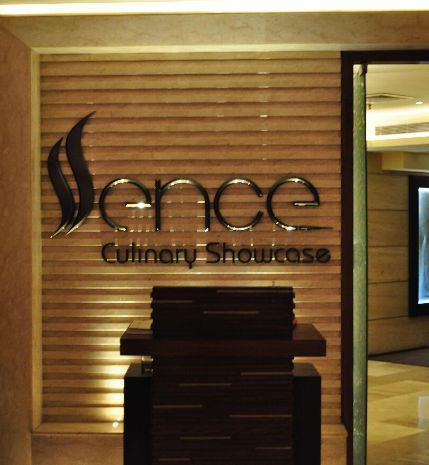 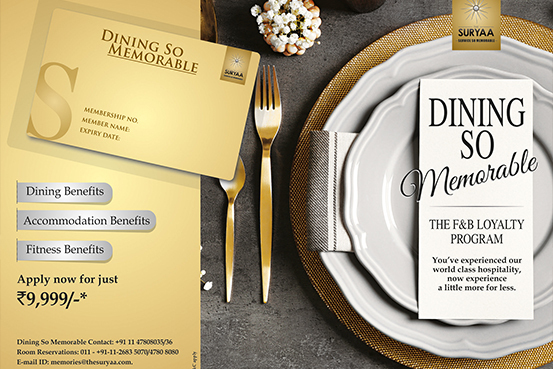 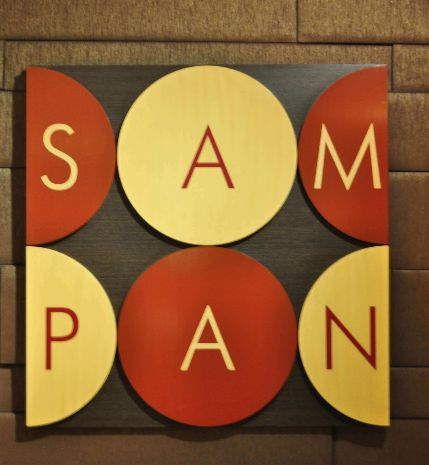 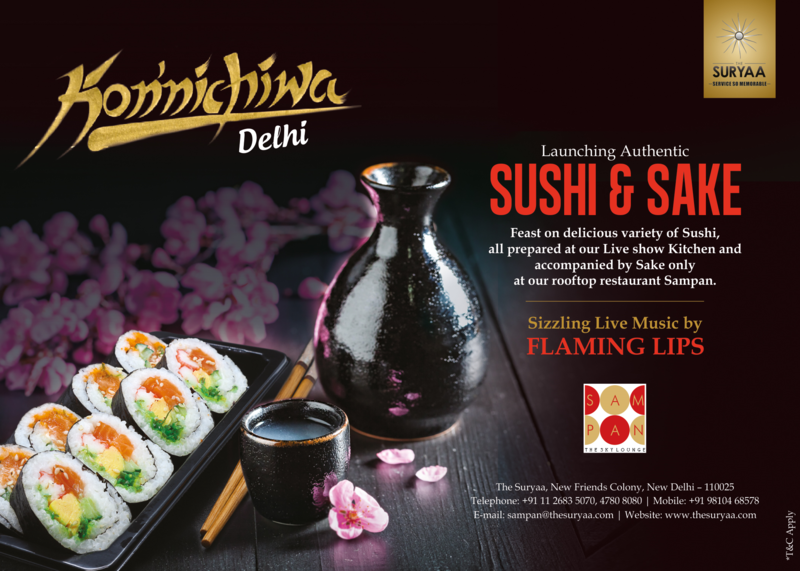 Dining So Memorable will have a welcome kit wherein it will have welcome letter, loyalty card and voucher booklet. 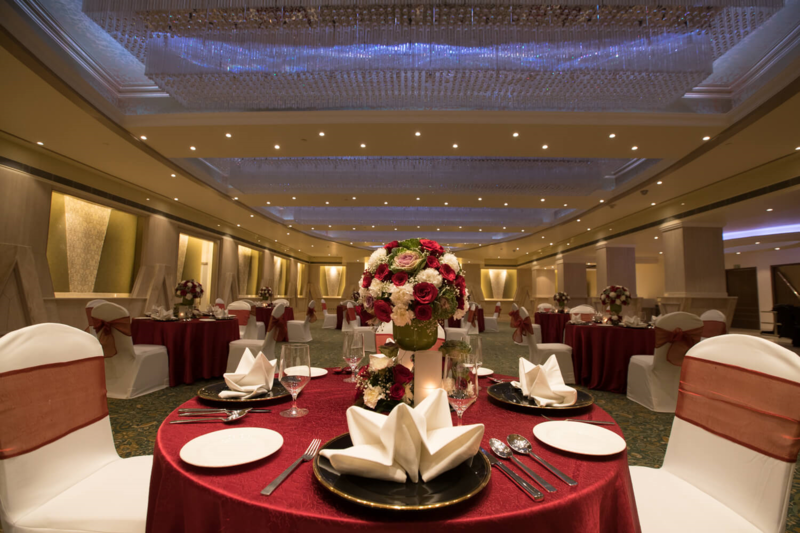 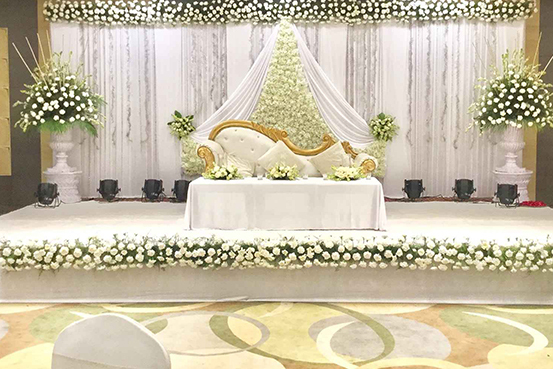 With three banquet halls accommodating upto 700 guests, The Suryaa, New Delhi is a perfect venue to host your special occasions. 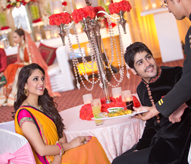 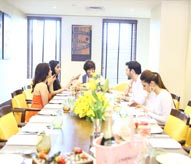 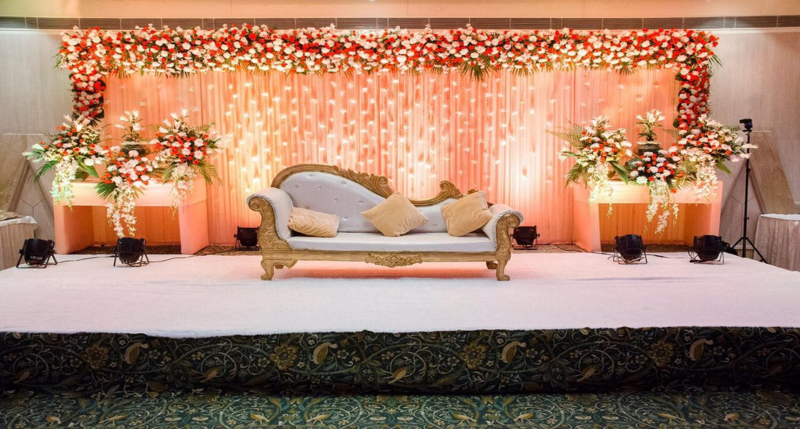 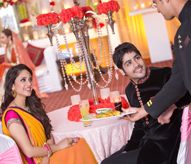 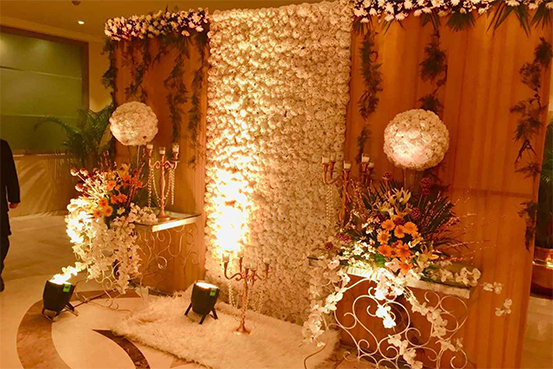 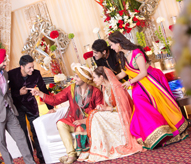 Be it a glamorous wedding, sizzling cocktail party, engagement, an anniversary, a birthday, a baby shower or a small get-together, our tailor-made menus, themed décor and dedicated event managers ensure all your requirements are seamlessly met, making your lifetime moments, ever so memorable. 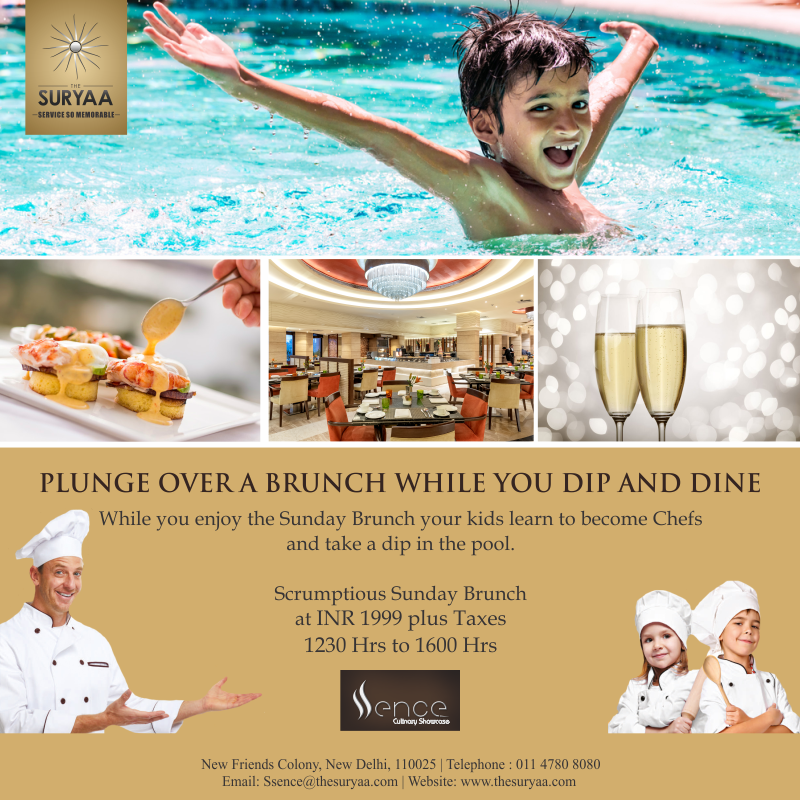 Gather your loved ones to celebrate Easter Brunch with colorful egg hunts, egg tapping, egg rolling, chocolates and Easter food. 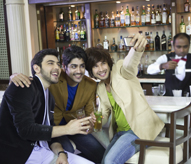 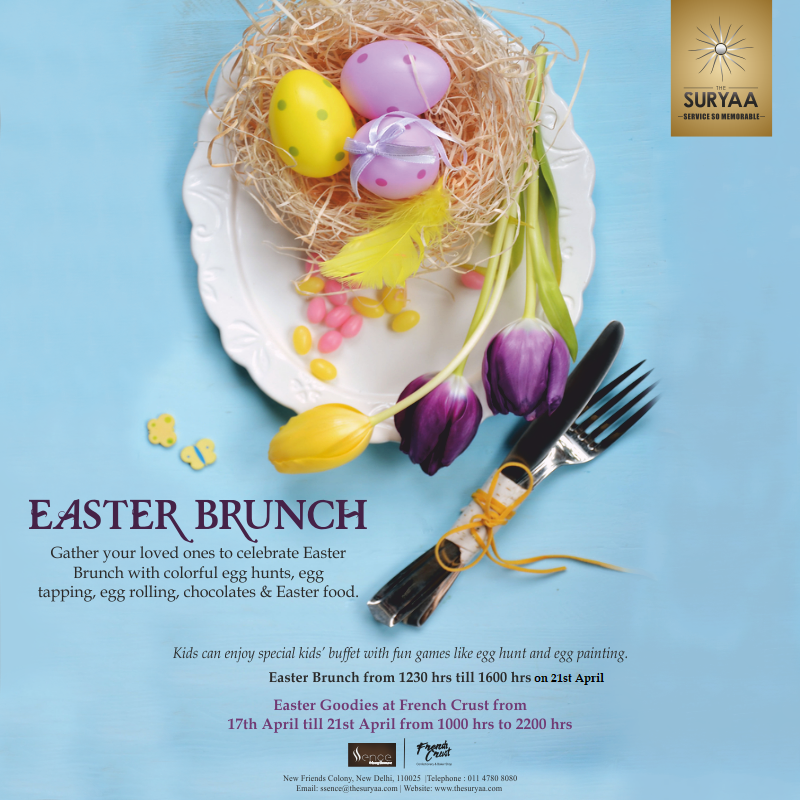 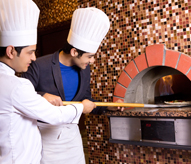 Enjoy Easter Brunch on 21st April from 1230 hrs till 1600 hrs in just INR 1999/-*. 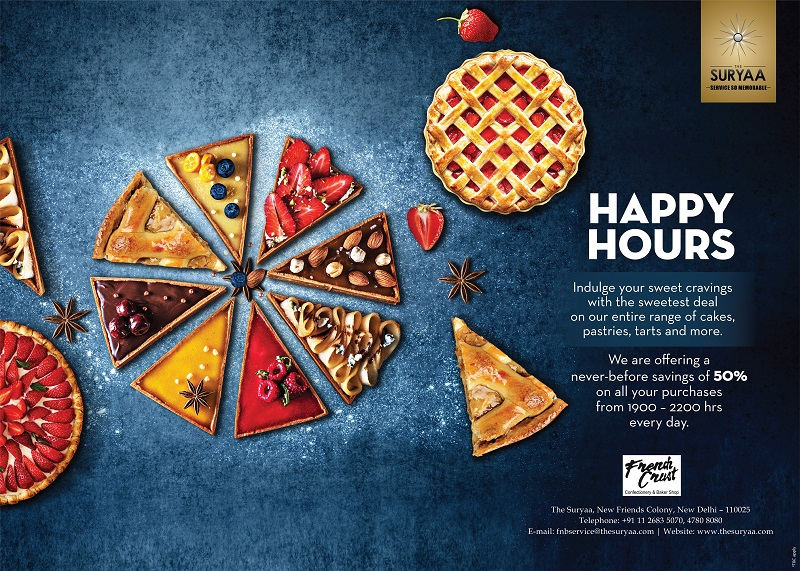 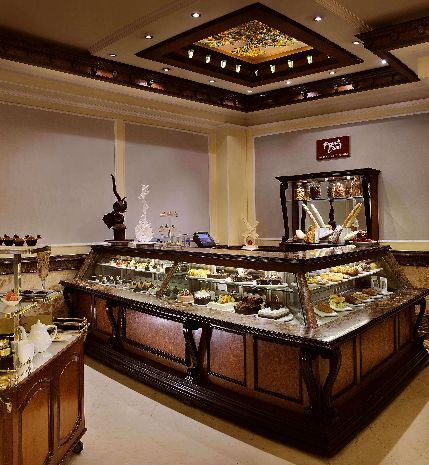 Easter Goodies available at French Crust from 17th April till 21st April from 1000 hrs till 2200 hrs. 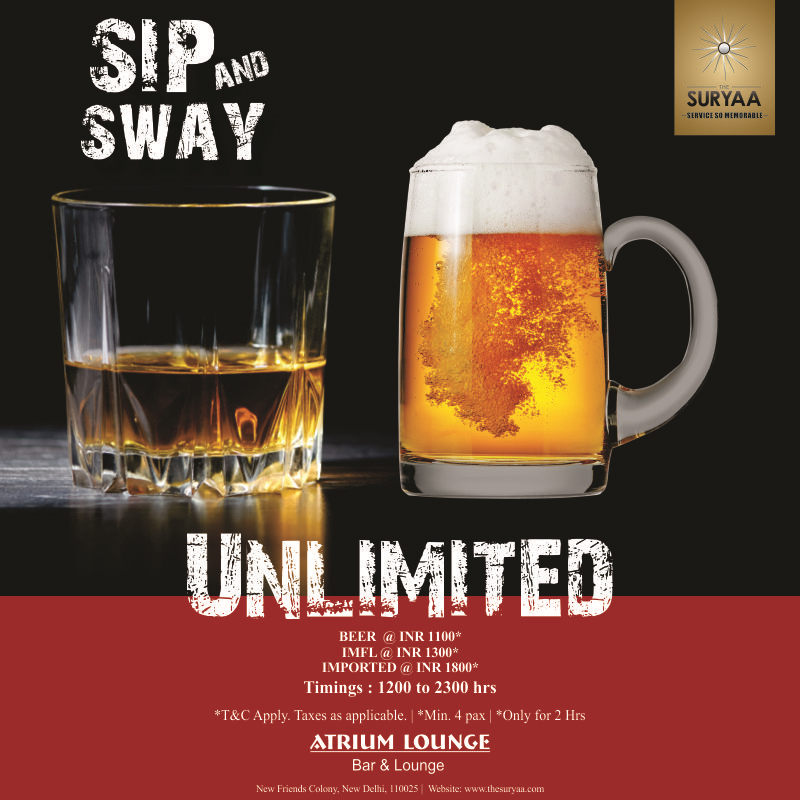 *T&C apply. 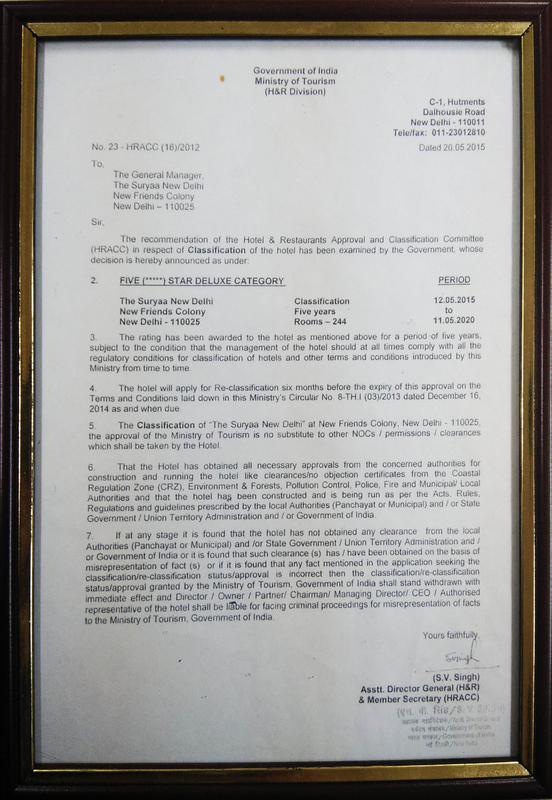 Taxes as applicable. 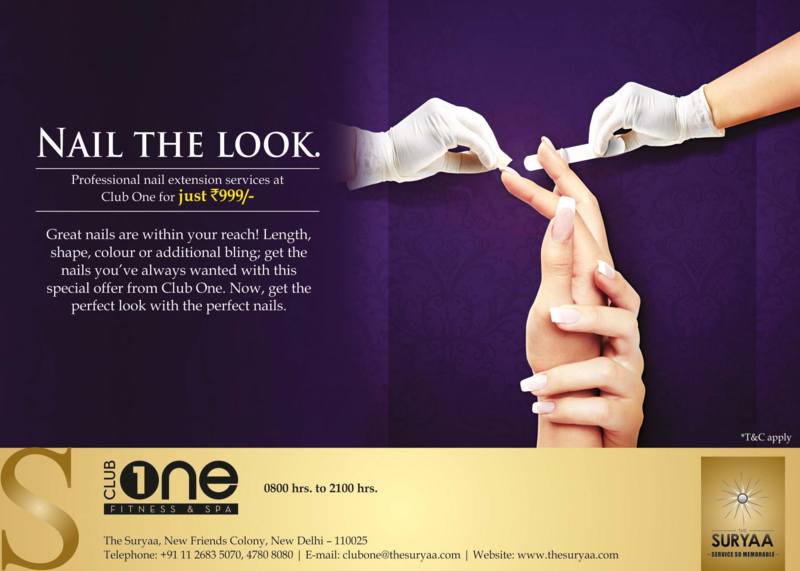 To look good, now look no further! 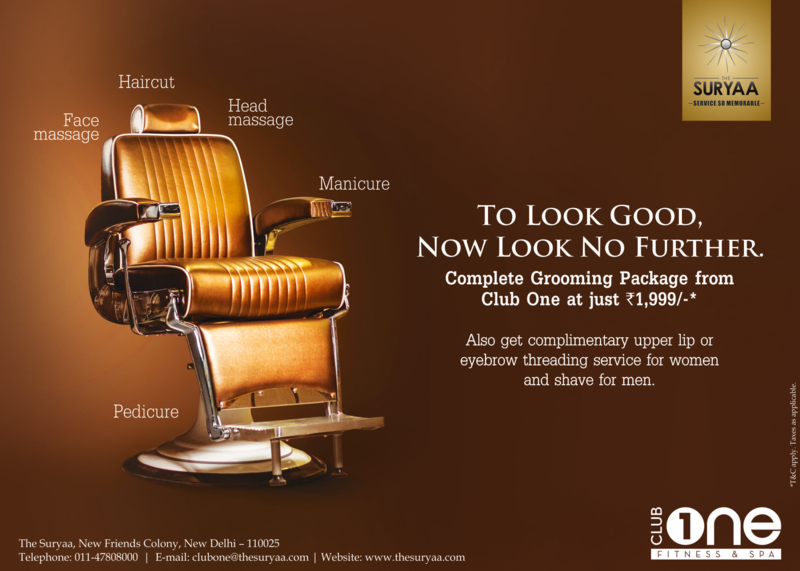 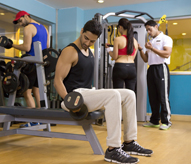 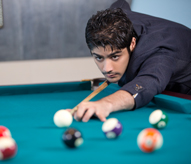 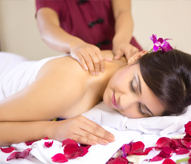 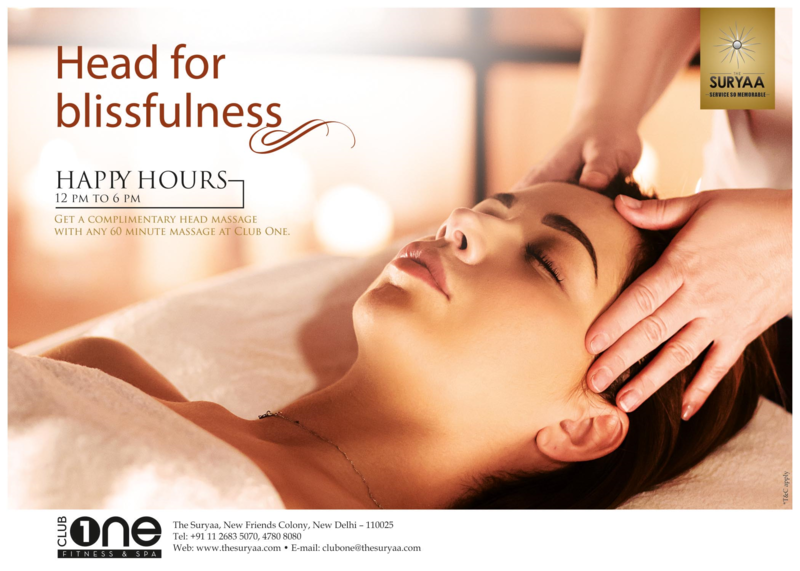 Complete grooming package by ClubOne in just INR 1999/-*. 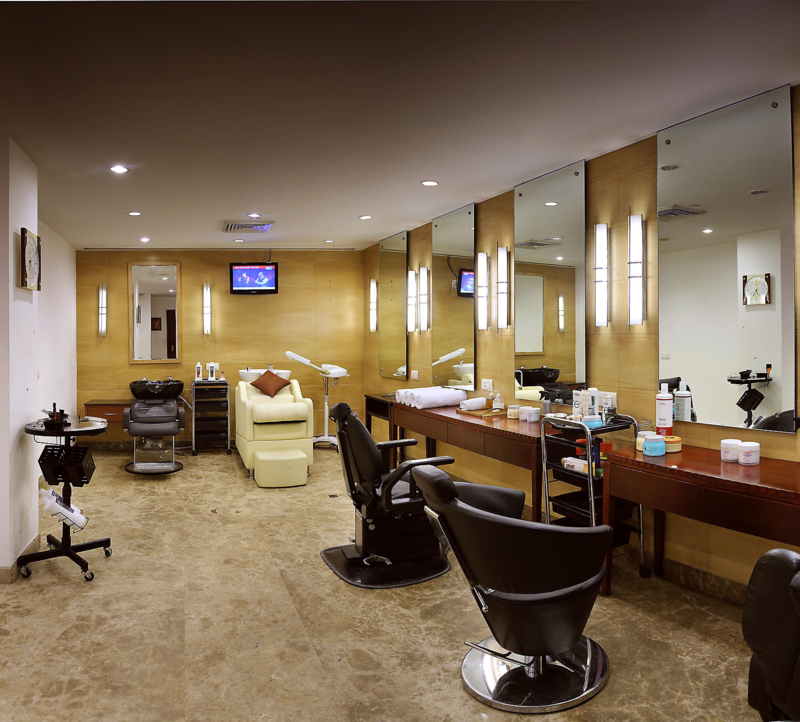 Also get complimentary upper lip or eyebrow threading service for women and shave for men. 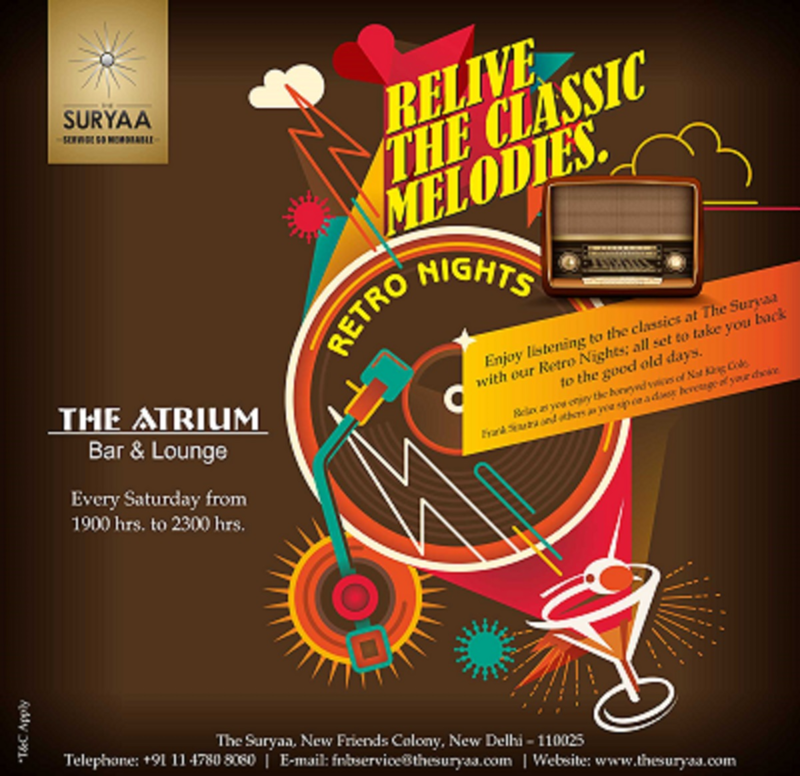 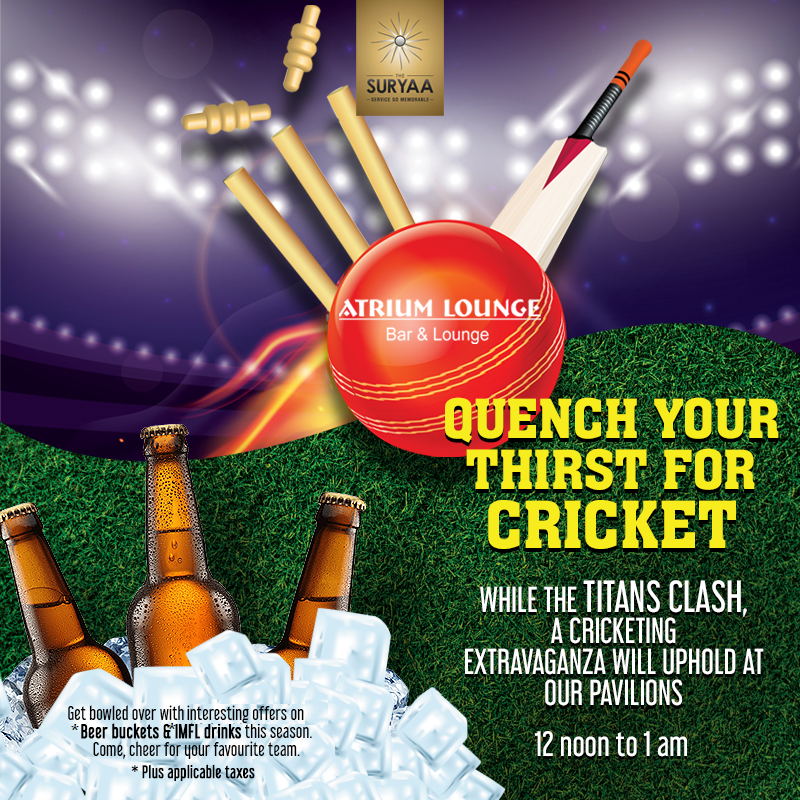 Enjoy listening to the classics at The Suryaa with our Retro Nights; all set to take you back to the good old days every saturday at Atrium Bar & Lounge. 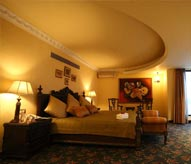 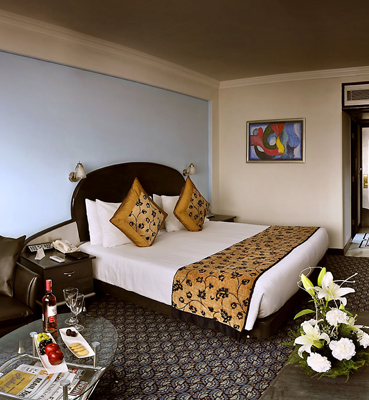 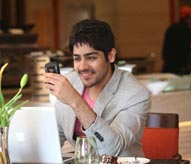 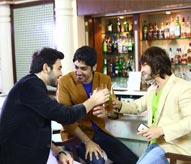 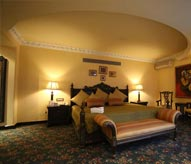 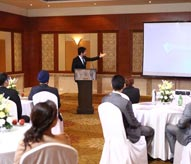 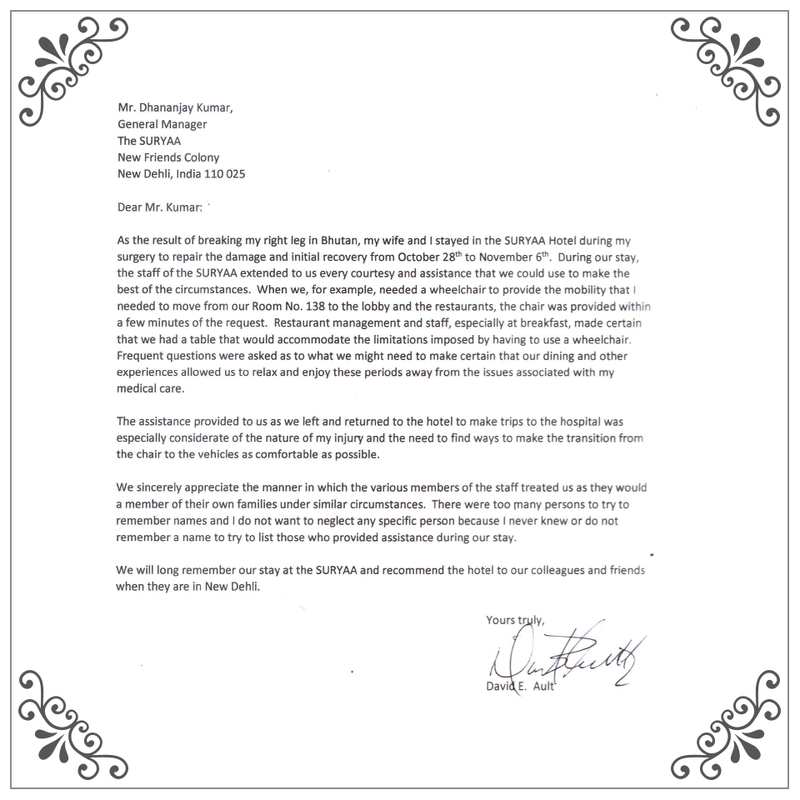 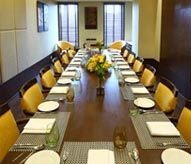 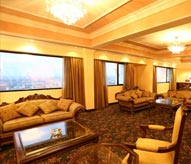 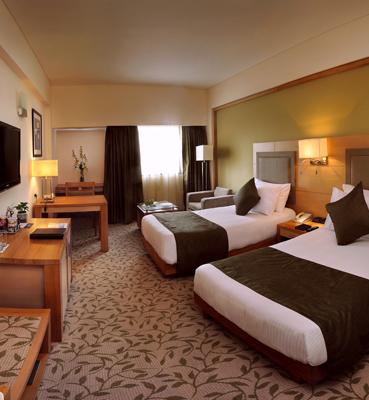 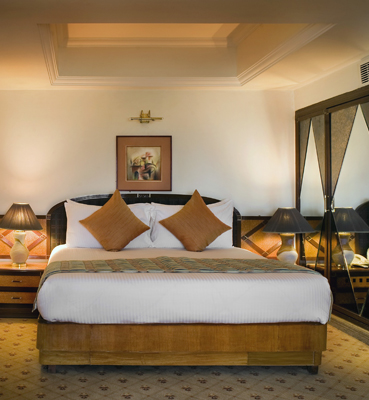 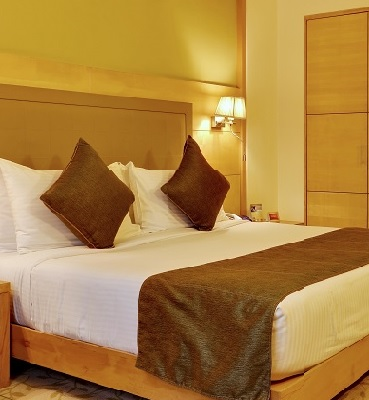 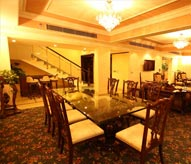 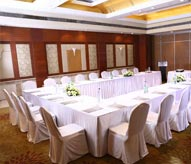 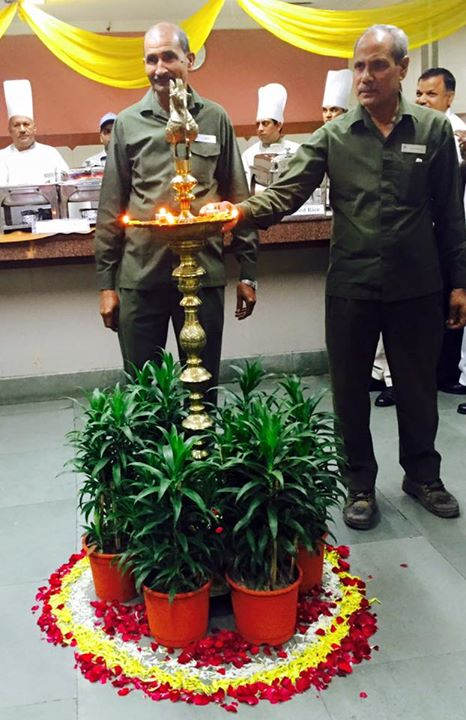 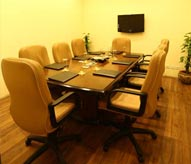 If you are in search of a business hotel or a luxury hotel in South Delhi then The Suryaa is the right place for you. 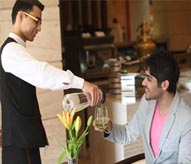 The service offered here is aimed at fulfilling all your affluent desires leaving you with memories that you would cherish for a lifetime. 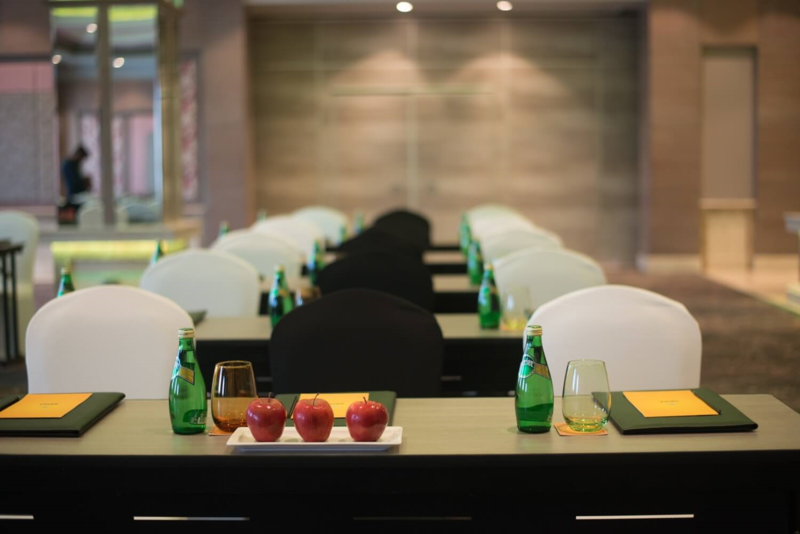 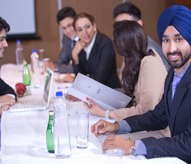 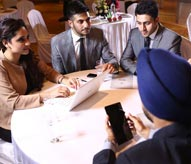 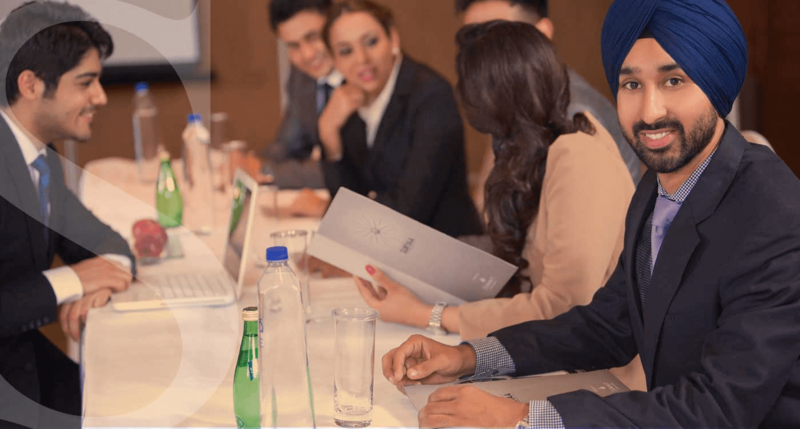 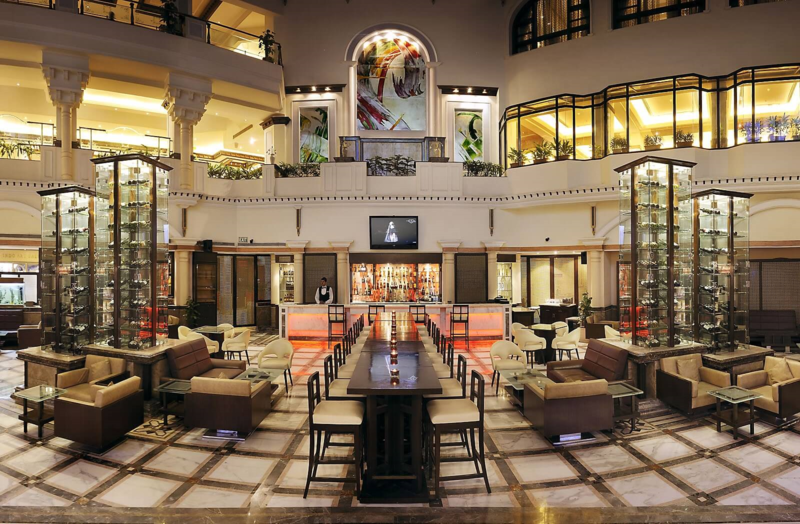 So be it a special occasion, a celebration, a dinner or important business meeting you won’t find a place with an ambience so rich in the New Delhi.